← Can I fall Pregnant in menopause? David Tribe participates in agricultural projects funded by Australian government agencies. He has no relevant affiliations that might entail a conflict of interest in scientific analysis. More than 10 years ago, Richard Roush was part of a team that was given $20,000 in total from Monsanto and Bayer in partial support (about 20% of the research budget) for a project on pollen flow in canola. He currently has a grant from the Australian Grains Research and Development Corporation (which is part funded by the Australian government) for risk assessment for GM canola. The GRDC is not opposed to GM crops per se. 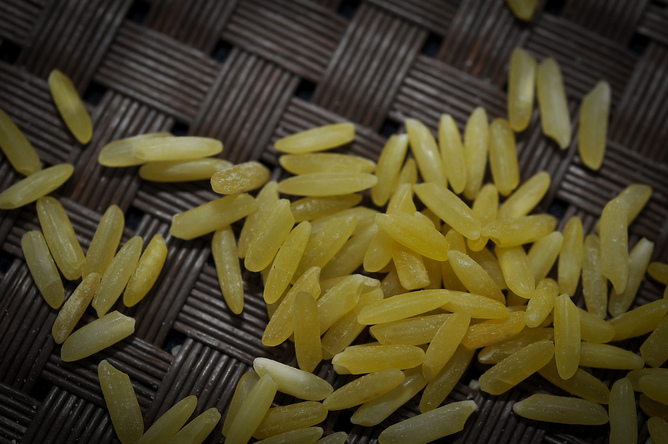 If ever there was a clear-cut cause for outrage, it is the concerted campaign by Greenpeace and other non-governmental organisations, as well as by individuals, against Golden Rice. Both movements flourish among those who reject mainstream science. They rest on misuse and misinterpretation of badly designed experiments, such as those taken to falsely indicate that mercury preservatives in vaccines cause autism. They include false detection of proteins from GM plants in tissues of pregnant women using invalid protein measurements. They flourish in news media, which report ill-founded comments. Examples include British medical researcher Andrew Wakefield’s disastrous 1998 press conference about the measles vaccine, and the anti-GM Safe Food Foundation’s press releases about CSIRO’s genetically modified wheat. These would not pass muster in the professional scientific literature. Conspiracy theory abounds in both movements. Anti-GM extremists think support for GM crops results from money by Monsanto. Anti-vaccine true believers say support for vaccines among public health professionals is fuelled by money from manufacturer Merck. In that sense, both the anti-vaccine and anti-GM extremists are anti-science. Where they part company is in the willingness of anti-GM extremists to actively sabotage and destroy legal scientific experiments designed to address exactly the questions to which activists demand answers. Even anti-GM activists who profess to respect the scientific method pick and choose which scientific-sounding claims to accept, depending on whether they are compatible with their own personal cultural beliefs and social affiliations. The hundreds of studies unpinning GM crop safety are ignored. The few studies raising questions about GM crops, almost invariably of questionable quality, are the sole focus of activist attention. a huge fan of what the CSIRO does in many areas, and particularly on climate change and … yes … but I believe that not all science is equal. This cultural bias about which science is acceptable is at the root of now considerable harm being caused by unscientific rejection of GM crops and vaccines. 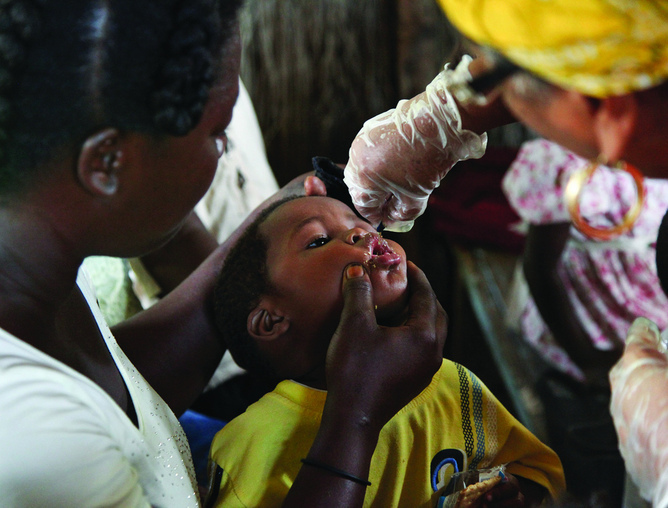 Nutrient fortified crops and vaccines can save lives if they are given a fair opportunity. Anti-scientific opposition to vaccines is promoting the re-emergence of diseases such as measles and whooping cough in developed countries such as the USA and United Kingdom, but anti-scientific opposition to GM crops is largely hurting developing countries. It is denying them much needed opportunities for improvements in health and human welfare, including by reducing risky pesticide use. Some may say that the movements cause little harm, and that a precautionary approach is needed to prevent harm. But the history of the anti-vaccine movement, spelt out marvellously in several books by paediatrician Paul Offit and journalist Seth Mnookin, underlies the fallacy of this attitude. Doing nothing about vitamin and micronutrient-fortified staple foods in the face of widespread deficiencies in the staple diets of many developing countries is condemning many people to disease-impoverished and tragically shortened lives.